After downloading the package, please first unzip the main package, then you will see another zip file named kurt.zip. 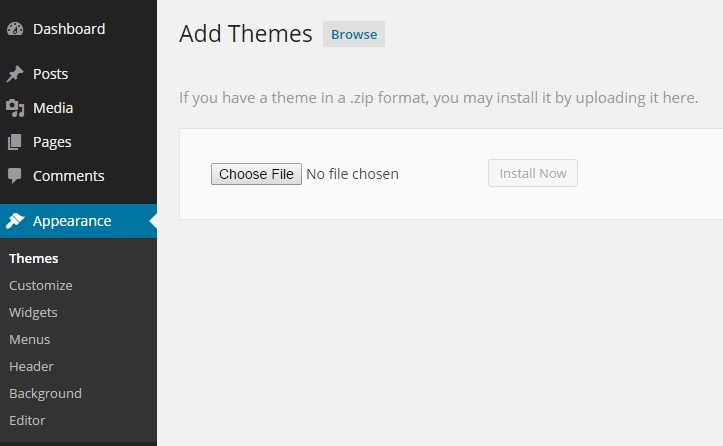 This zip file is the one to be uploaded via the WordPress admin panel. Click Choose File and select the kurt.zip. Then click Install Now. Click the Choose File button then browse to the purchased package. You will see an XML file named “kurtdummy.wordpress.2018-08-02.xml”. Select it and click Upload file and import.